celebrate the life of civil rights martyr Jonathan Daniels. 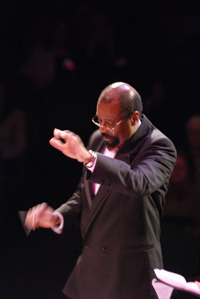 With music by Julius Williams and text adapted from Jonathan Daniels writings, the world premiere occurred March 2004 in Alexandria, Virginia. 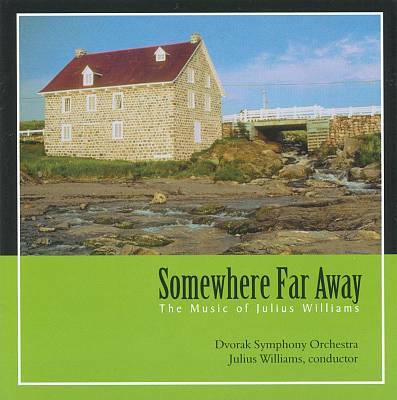 The recording titled 'A Journey To Freedom Honor and Glory, An American Hero John Daniels' was produced by Julius P Williams with the Dvorak Symphony Orchestra and found on Albany Records 'Somewhere Far Away The Music of Julius Williams'. The 150th anniversary 14th amendment July 8, 2018 concert also includes the 'Bicentennial Symphony' for orchestra and chorus with passages from the Preamble to the Constitution, Gettysburg Address, Emancipation Proclamation and original passages by composer Roy Harris. Maestro Julius Williams will conduct the MusicUNTOLD Orchestra and Reston Chorale performance of Roy Harris 'Bicentennial Symphony'. See http://www.restonchorale.org/. Additional soloist TBD.